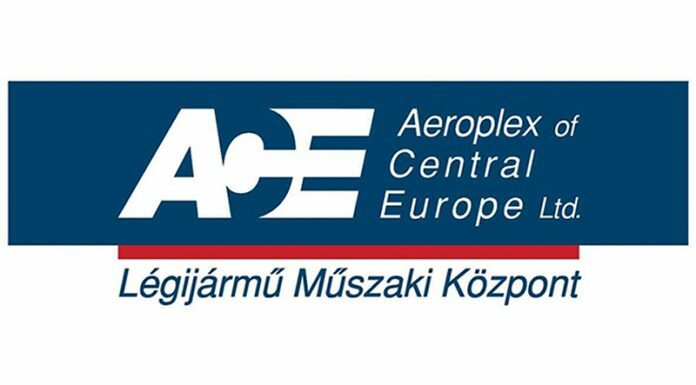 Budapest Aircraft Service Ltd. is currently seeking Licensed B1 Aircraft Mechanic(s) and Licensed B2 Avionics for Line and Base Maintenance for our location(s) in Budapest, Hungary and for Line Maintenance in EU. Appropriate high-quality work, housekeeping of work area, working tools care, and compliance with health, fire and work safety regulations. Creating and maintaining maintenance documentation. Qualification as an aircraft mechanic/avionic. Ability to work alone, problem-solving, commitment. Valid EASA Part 66 B1, and/or B2 licence with minimum one type rating for large a/c. Being flexible to work at occasional outstation.